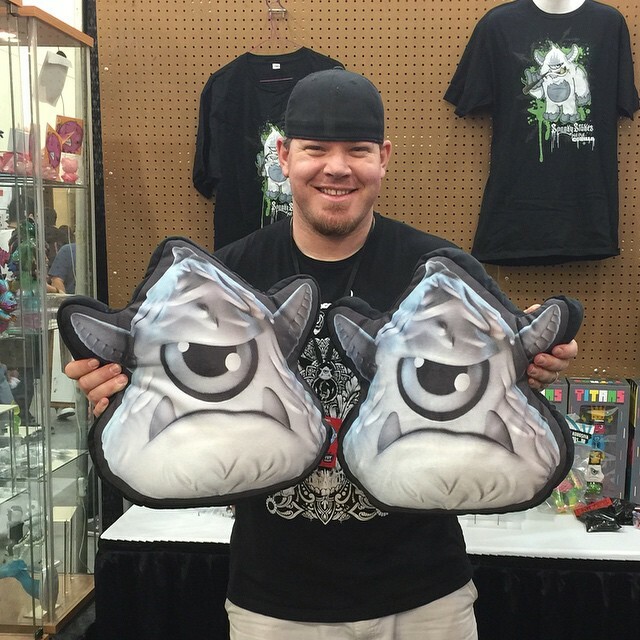 SpankyStokes - SpankyStokes 16" overstuffed "Stroll" pillow!!! 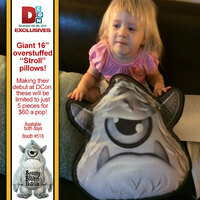 SpankyStokes 16" overstuffed "Stroll" pillow!!! 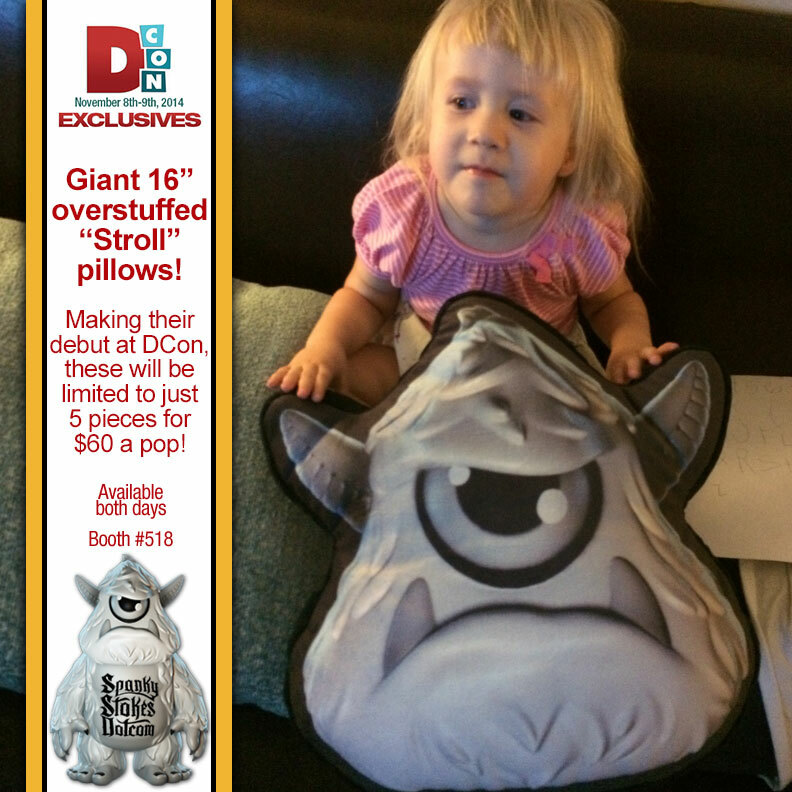 Let's finish off our exclusives with a bang... we are pumped to announce the debut of these SpankyStokes 16" overstuffed "Stroll" pillows!!! Limited to just 5 pieces and retailing for $60 a pop, these pillows feature the head of our Stroll mascot, and hot damn do they look good! Whether you are a fan of our website, or just of giant cycloptic monsters, this is for you!!!! Swing by booth #518 at Designer Con to snag one up!! !